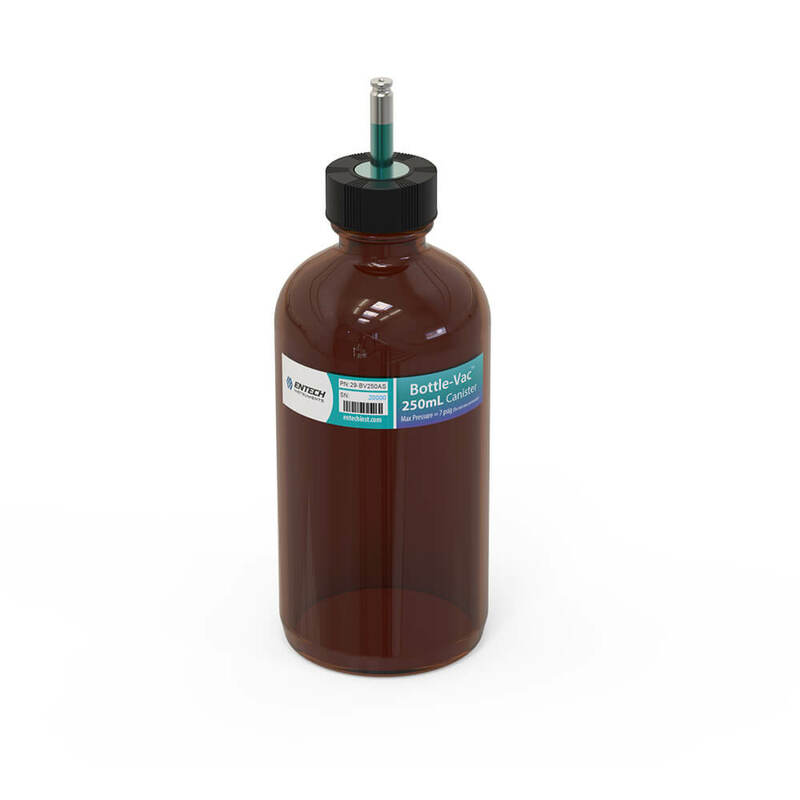 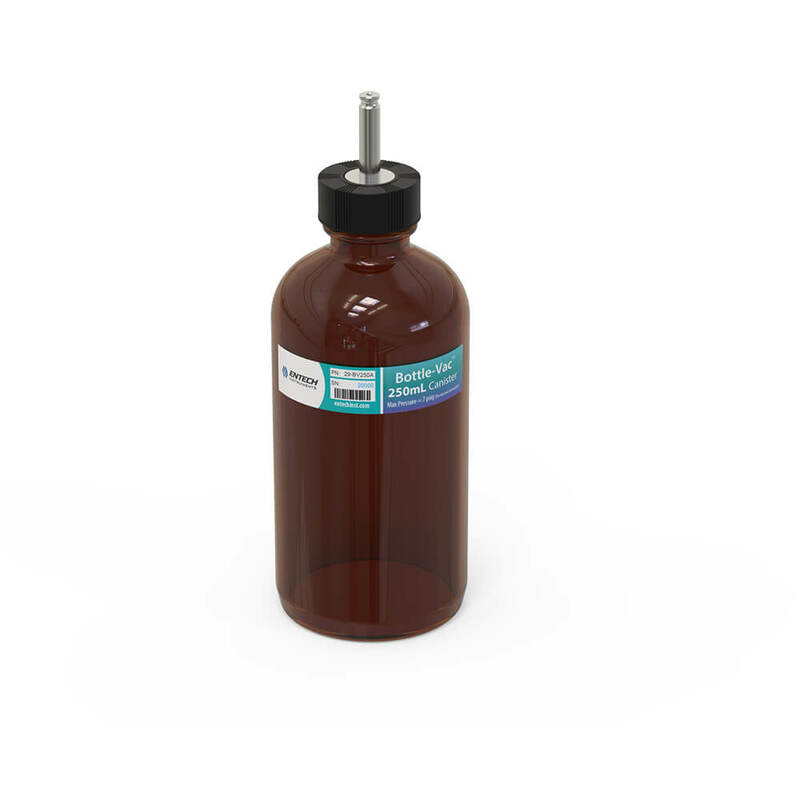 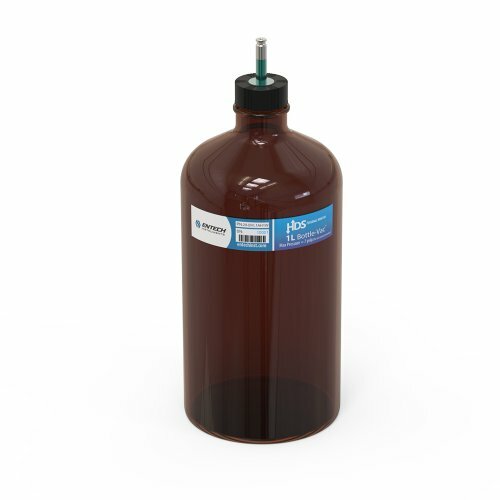 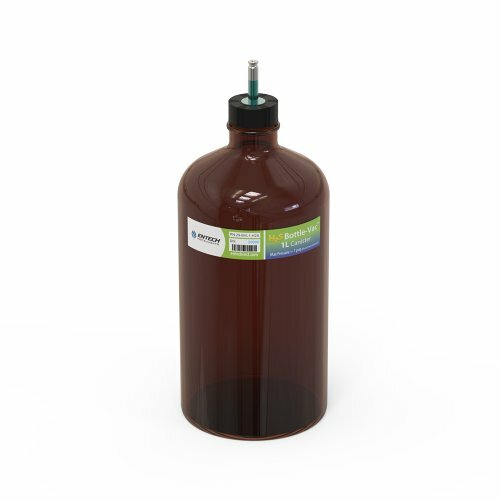 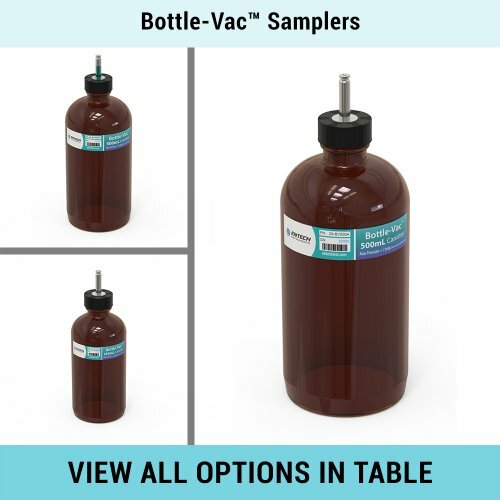 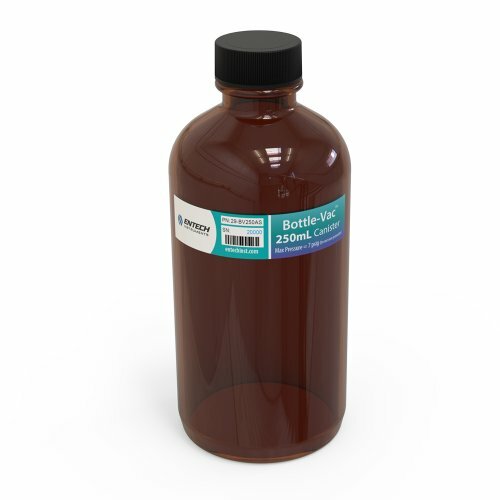 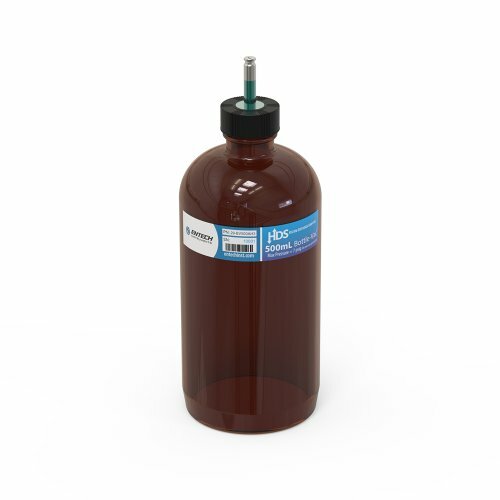 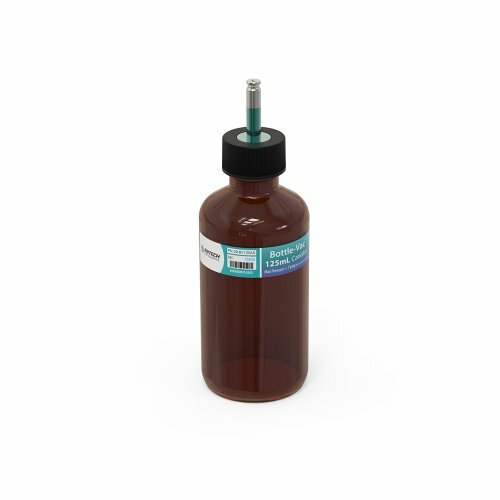 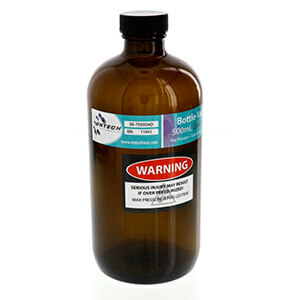 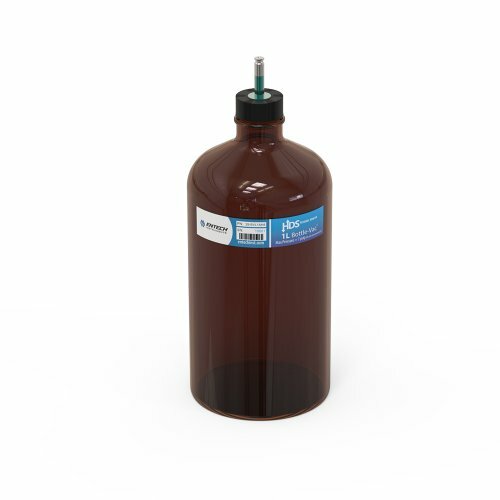 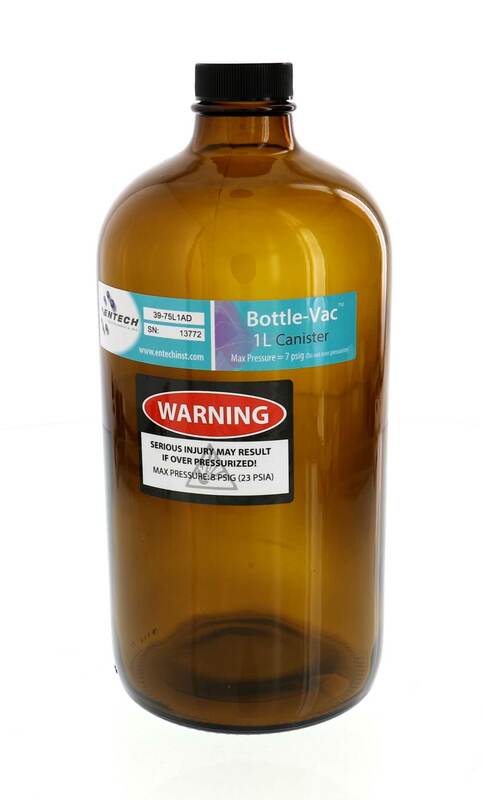 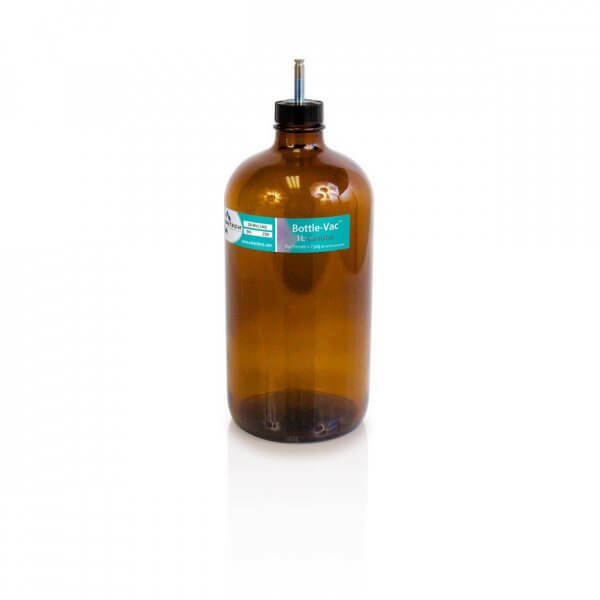 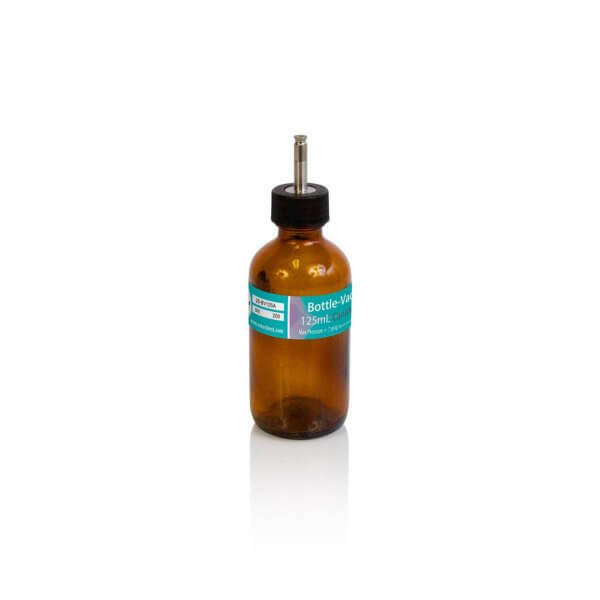 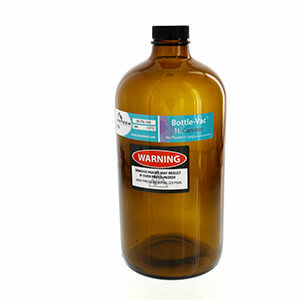 Bottle-VacTM samplers are the most economical gas-phase sample collection containers available. 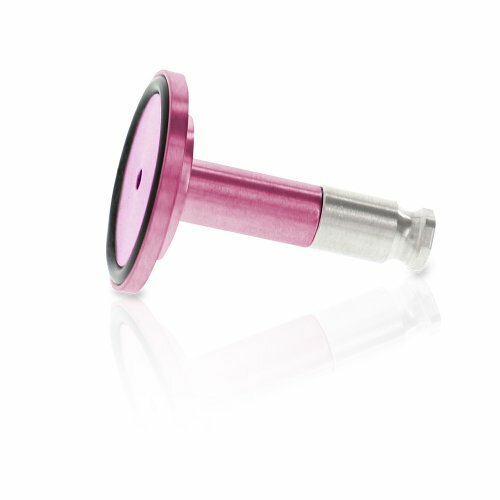 They use Micro-QTTM Valves which are small and non-contaminating by design. Bottle-VacTM samplers are the most economical gas-phase sample collection containers available. 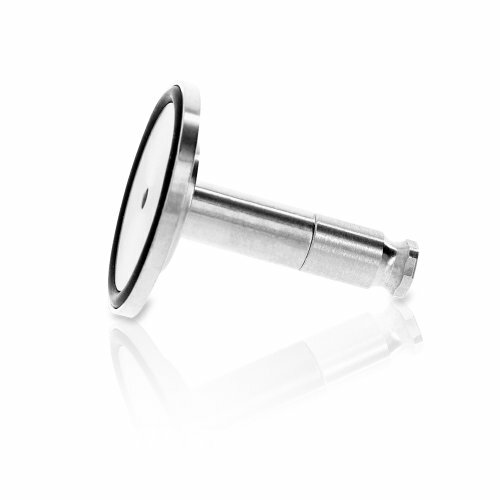 They use Micro-QTTM Valves which are small and non-contaminating by design. 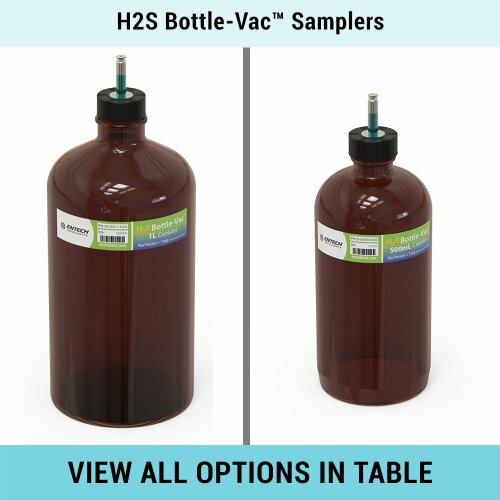 Our Bottle-VacTM samplers are as gas-tight as stainless-steel canisters, making them a low-cost alternative for whole air sampling. 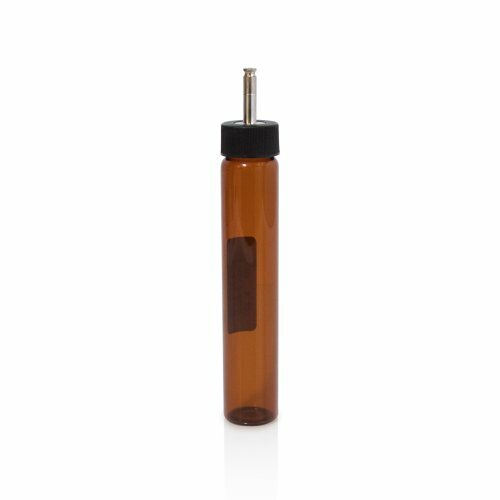 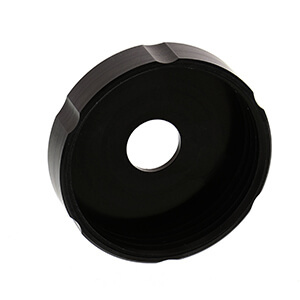 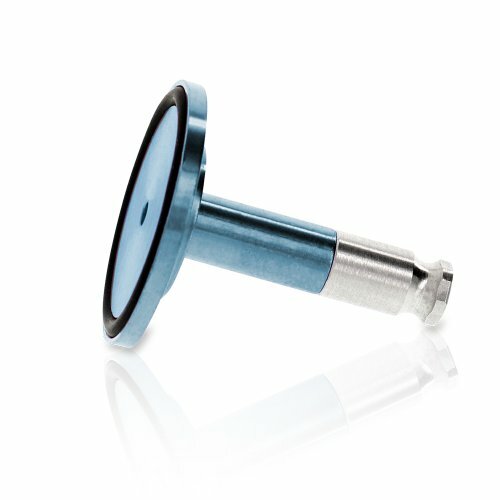 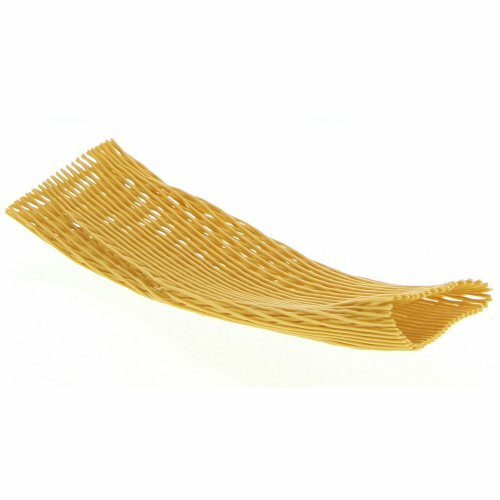 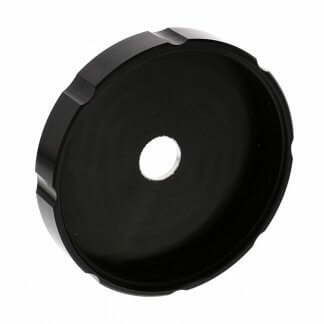 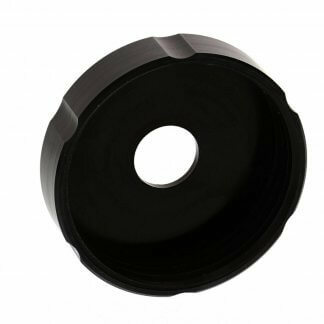 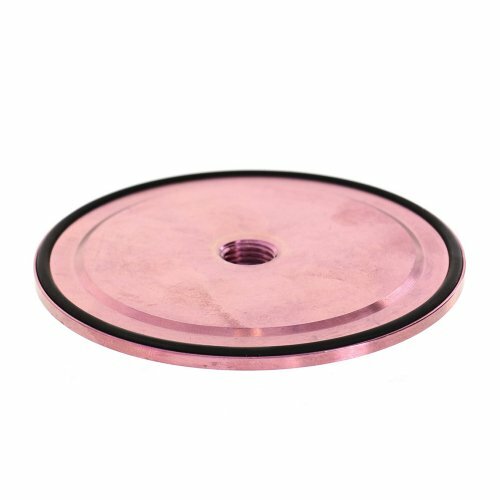 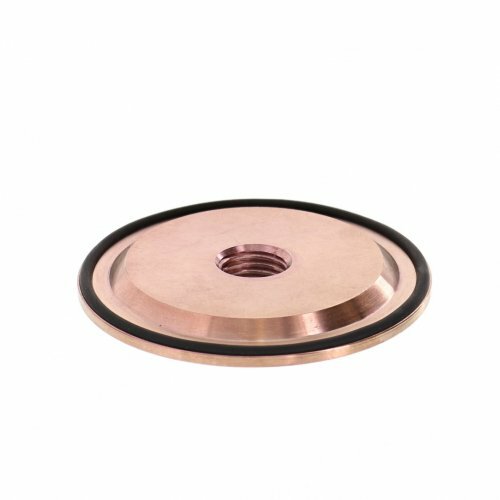 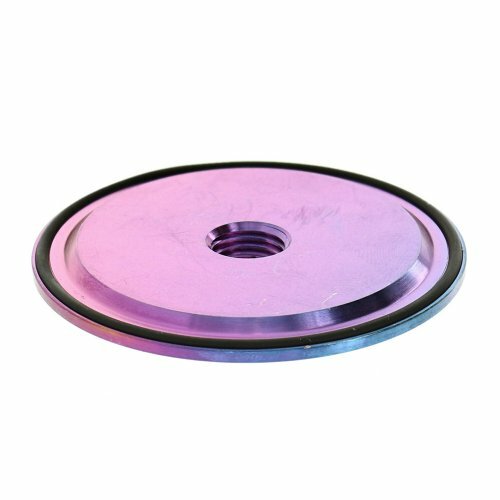 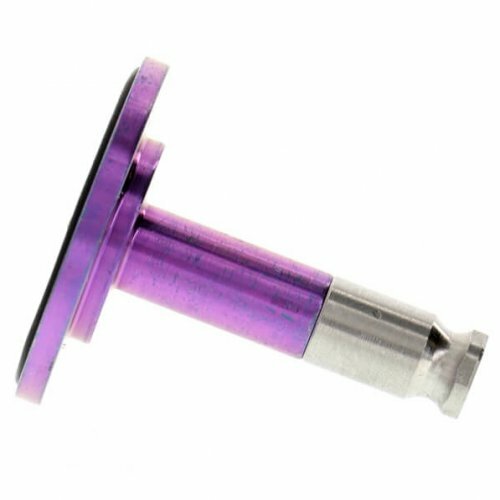 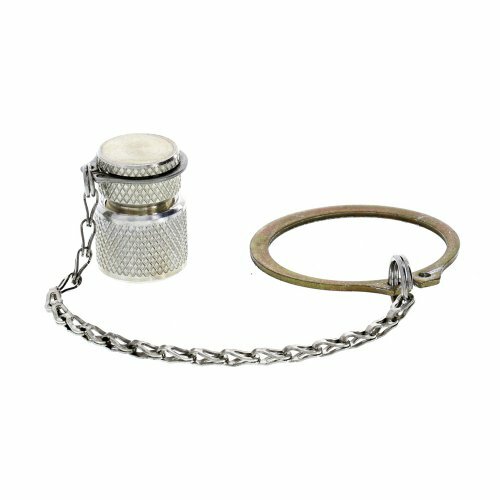 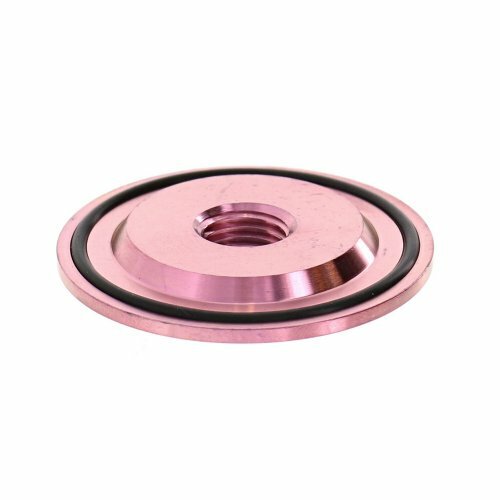 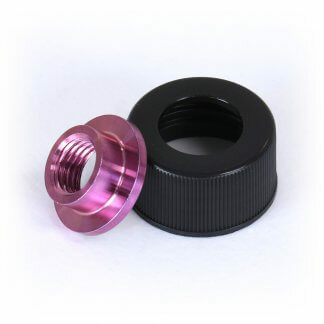 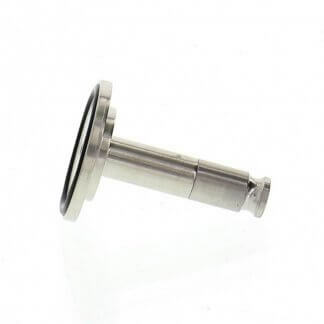 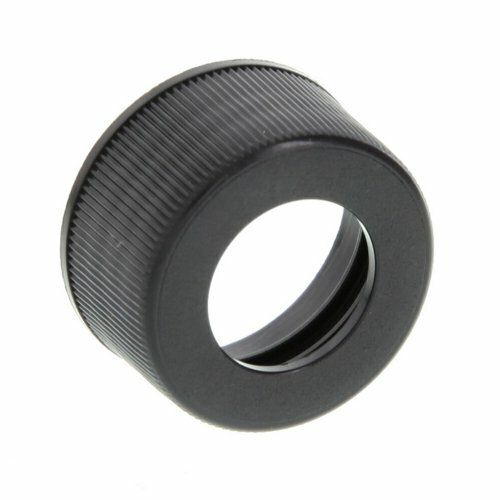 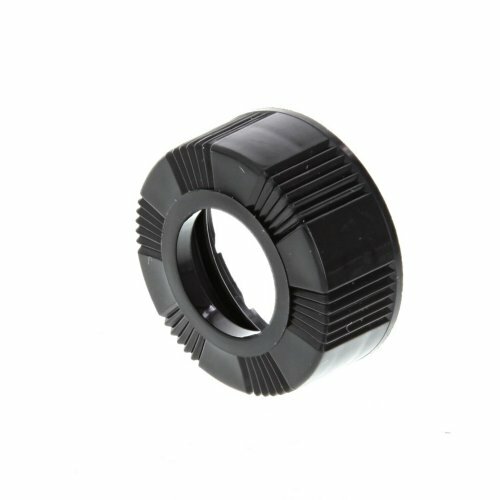 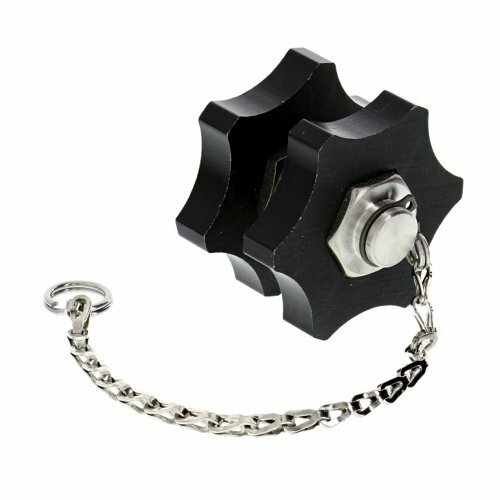 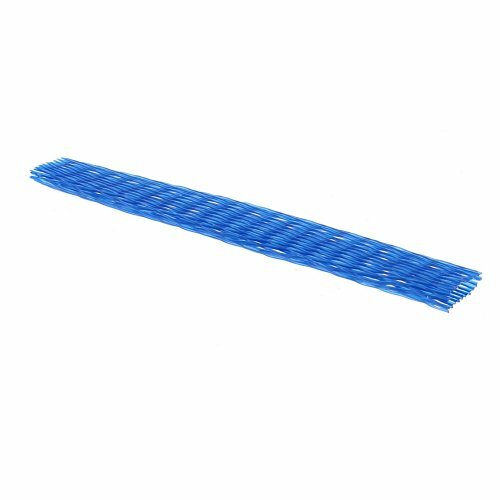 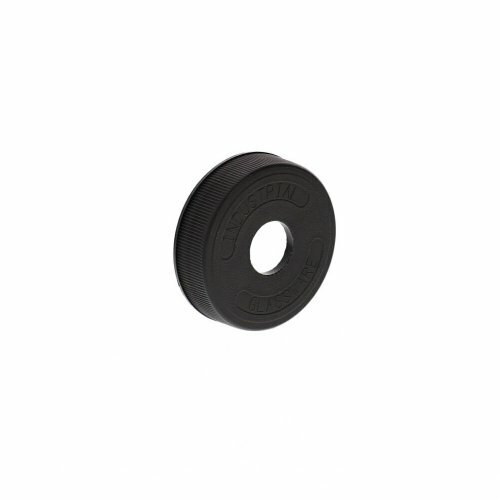 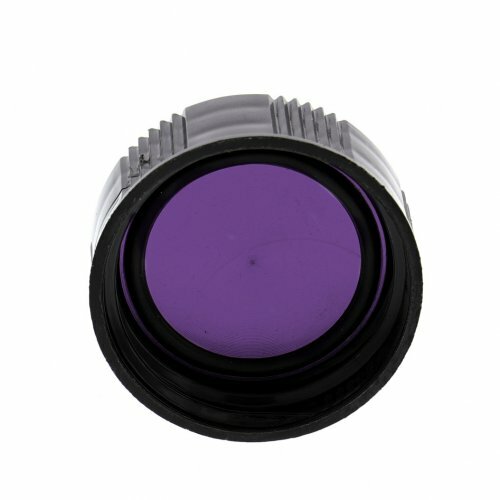 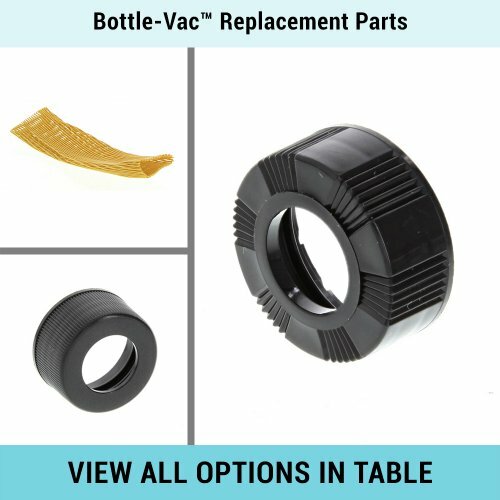 A sample is only exposed to treated glass, 316 stainless or SiloniteTM coated stainless-steel, and a small O-ring which forms the seal at the cap. 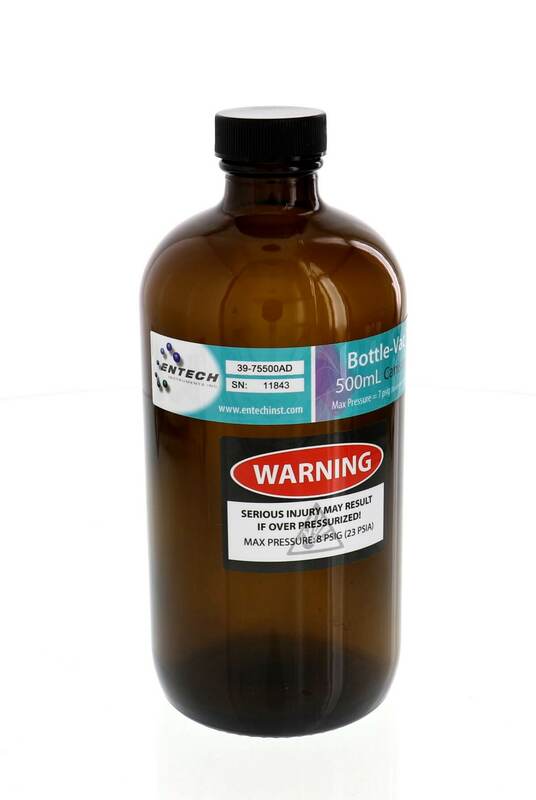 All of these materials are inert, allowing for a wide range of analytes to be recovered. 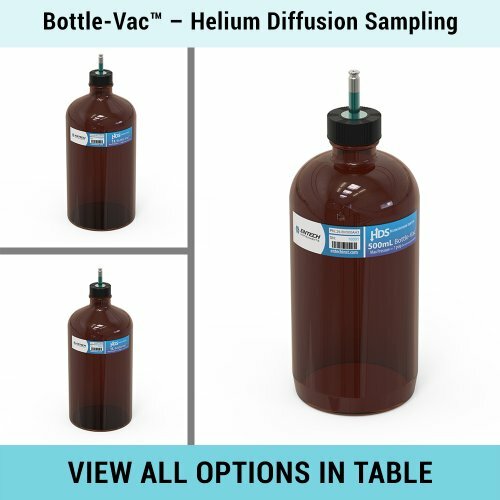 Time-weighted sampling techniques are possible using MiniCanTM sampling inlets, or by using Helium Diffusion Sampling.